Clumsybutt with my phone… 9. March 2018 – tulen loobin su katusele kive! 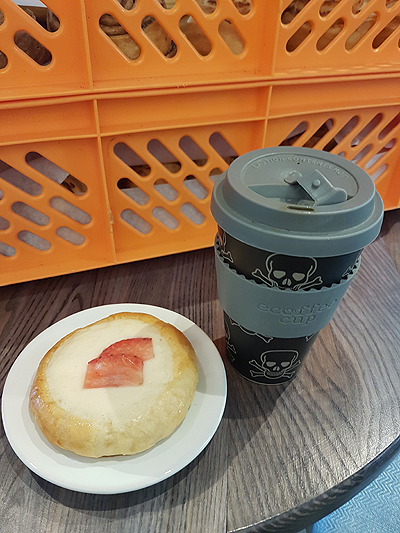 Coffee and a quark pastry. I had another of these pastries later as well. 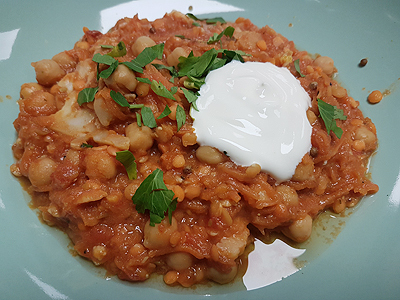 Chickpea and lentil curry with sour cream. 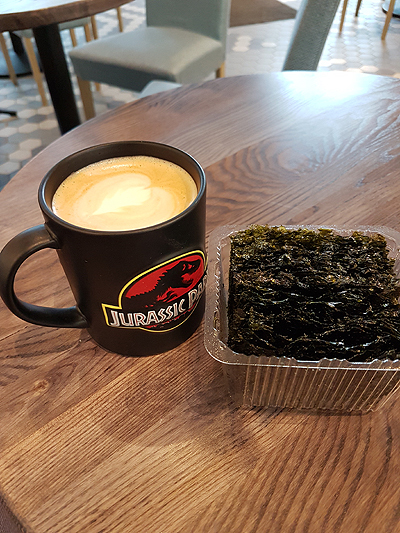 Hahaha you made me laugh with the seaweed!